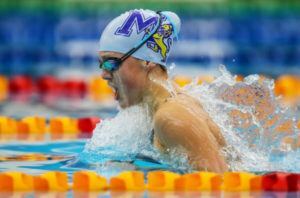 16-Year-Old Brearna Crawford kept her foot on the gas on the third day of racing at the 2019 New Zealand Age Group Championships adding a third New Zealand record and gold medal to her tally for the meet. New Zealand has announced its selection procedures for all of 2018’s major international meets, including the Pan Pacific Championships. Here’s a very brief overview of each meet’s procedures. You can find full selection procedures here. 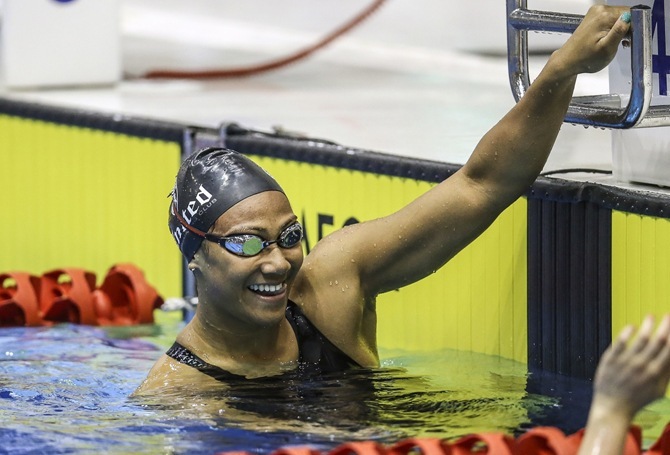 There are two qualifying meets for Pan Pacs: The 2018 New Zealand Open in July and the 2018 Commonwealth Games in April. Swimmers must make a selection time (see here) and the team will take up to three per event. If more than three make a cut, the top three times from both competitions will make the team. 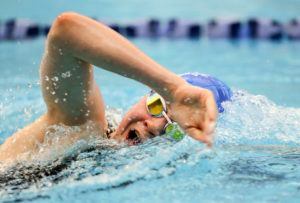 If a swimmer qualifies in one event, the team may use that swimmer to fill an opening in another event. Open Water swimmers will be selected from the New Zealand Open Water Champs in January and the Australian Open Water Champs a few weeks later. Once again, New Zealand will use time standards to pick its Short Course Worlds team. 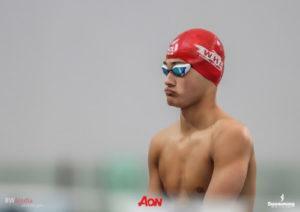 The qualifying meet is New Zealand’s Short Course Championships in October. Qualifying times are here. Oceania Championships: Pool swimmers will be selected by the top two times in each long course event between April 1, 2017 and March 1, 2018. Open water swimmers will be selected based on the finish order of the New Zealand Open Water Champs in January. Junior Pan Pacs: swimmers between 14 and 18 as of December 31, 2018 must hit a qualifying time at the New Zealand Open in July. Youth Olympic Games: athletes must apply to be considered for this team. They’ll be nominated if they are ranked 1st or 2nd nationally in an event among eligible athletes at the New Zealand Open in July.